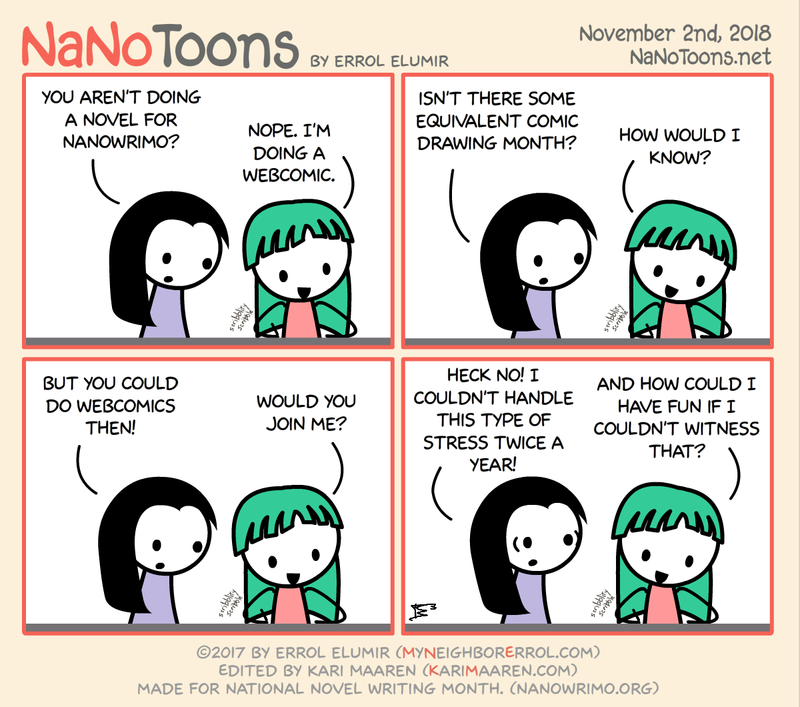 Some of us need to do nano with a buddy! :D I know I have to have people I know who are doing it with me. :D Oh, I’m also going to be sharing these things to my instagram account.